March 20, 2015Me and this diary malarkey. Plus a short story for you. Let’s face it, I’m super rubbish at updating my diary. I mean to, I honestly do, but then life kind of gets in the way and suddenly weeks, months and years have gone past and I haven’t updated with anything new. So, please accept my apologies if you’ve been continually visiting my diary to find nothing new. 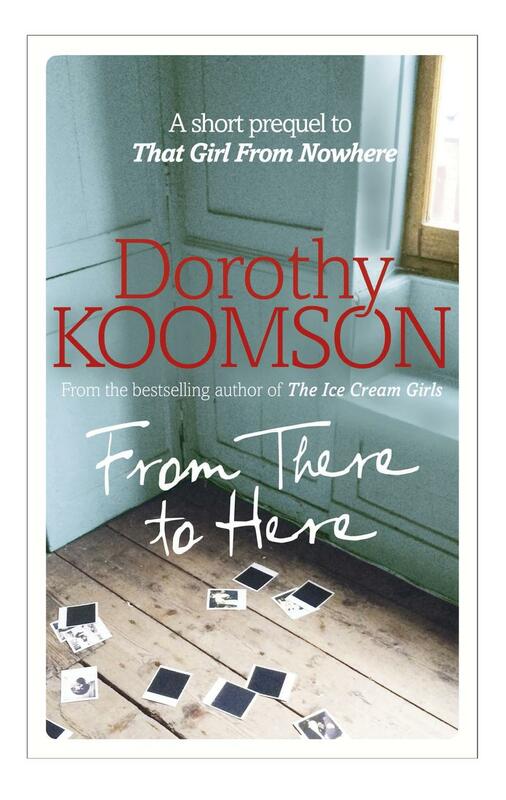 One of the things I have been doing is penning this short prequel called From Here To There to accompany my new novel, That Girl From Nowhere. You can read it by clicking on this link: From There to Here. I hope you enjoy it and that it whets your appetite for the main course of the book when it comes out on 9th April.